Domestic violence can be defined as a pattern of behavior in any relationship that is used to gain or maintain power and control over an intimate partner. Types of abuse include physical, sexual, emotional, economic or psychological actions or threats that influence another person. This includes any behaviors that frighten, intimidate, terrorize, manipulate, hurt, humiliate, blame, injure or wound someone. 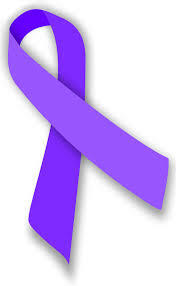 Domestic violence can happen to anyone of any race, age, sexual orientation, religion or gender. It can happen to couples who are married, living together or who are dating. Domestic violence affects people of all socioeconomic backgrounds and education levels.